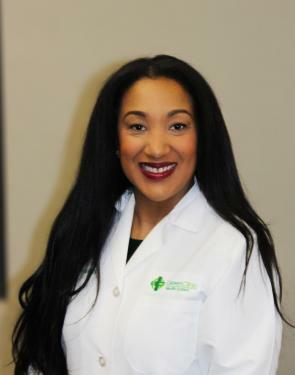 Dr. Robicheaux-Metoyer specializes in the diagnosis and treatment of arthritis and other related disorders that limit or affect a person’s mobility. Through patient education, treatment, and on-going support, she helps her patients move and live more comfortably. Dr. Robicheaux-Metoyer works closely with each patient’s primary care physician and also makes other necessary referrals to provide comprehensive care. Her office is currently accepting new patients.